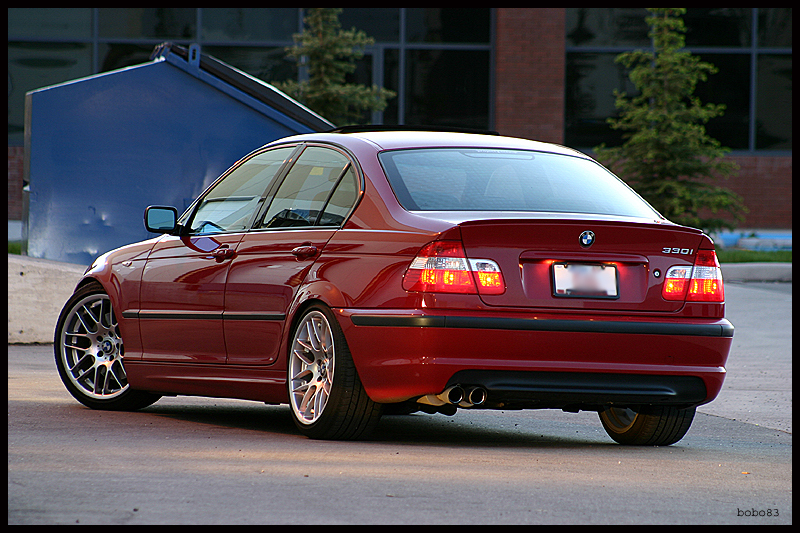 BMW centercaps are available upon request. 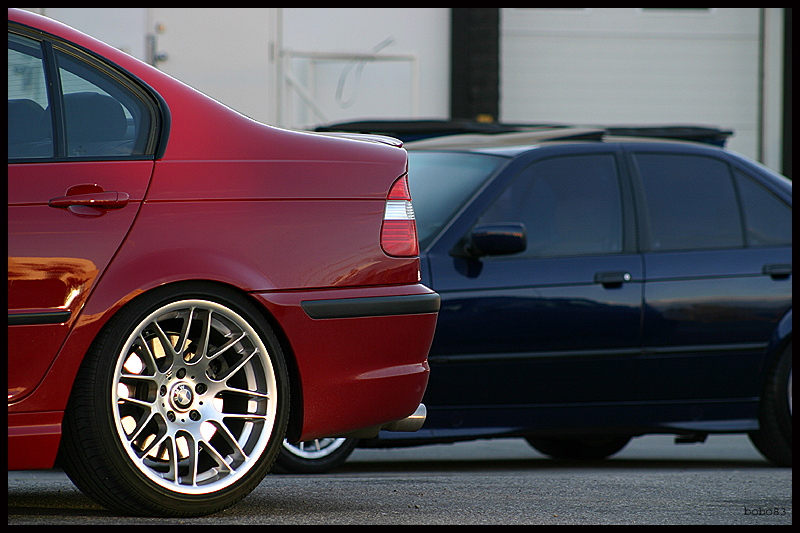 All E36, E46 (non-M), Z3, Z4, X3, X5 vehicles. 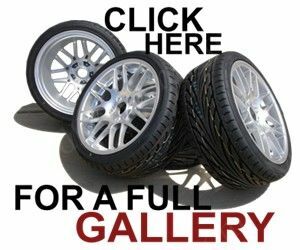 ModBargains.com also provides tires to all of our customers if you would like to order them from us, mounted and balanced onto the wheels for your convenience. Please e-mail [email protected] to find out what tires are available. When you e-mail, please be sure to include the year, make, and model of your car so that we can give you accurate information. The following two pictures are of the wheels installed on [email protected]' personal car! 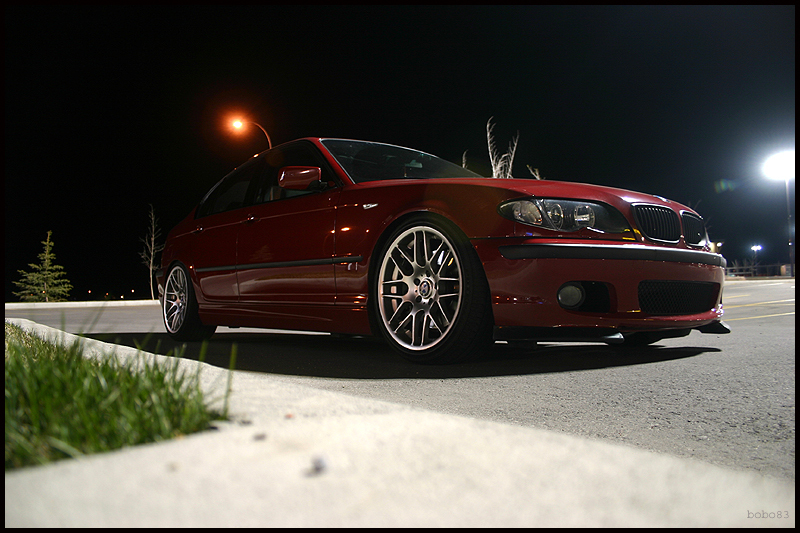 Thank you to Bobo83 (Chris) for the following pictures of our 18" staggered CSL wheels! The following pictures are courtesy of Jordan Sarette on his beautiful E30! 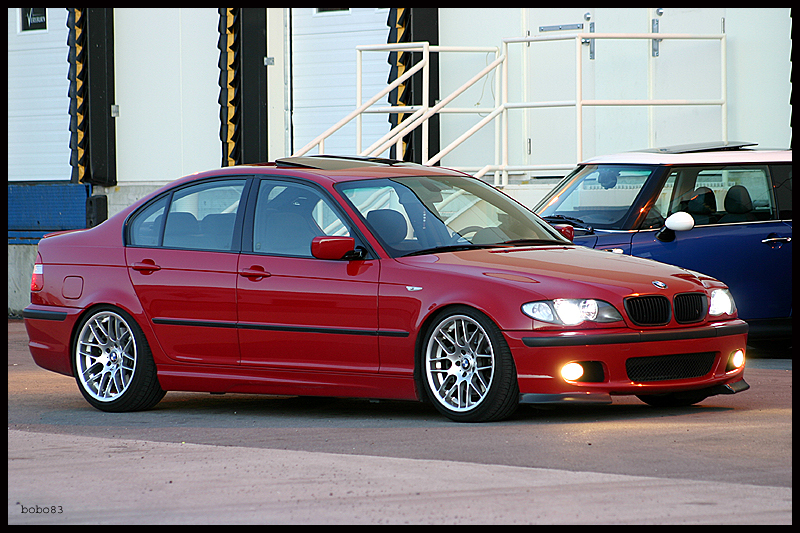 He has 18x8.5" CSL wheels all around with 245/35/18 tires.